Mel Cruickshank, the chief executive of Lida, has been poached by Wunderman to lead its UK operation. Cruickshank replaces Brendan Tansey, who is moving to an unspecified role within WPP, and becomes president of Wunderman UK and a member of the Wunderman Leadership Board. She will report to the Wunderman chairman and chief executive officer Daniel Morel and is expected to join later this year. "Mel’s in-depth knowledge of digital marketing is what clients look for; in a world that is always on, they want to know what works in social, what levers to pull in mobile, and what business outcomes will result," said Morel. 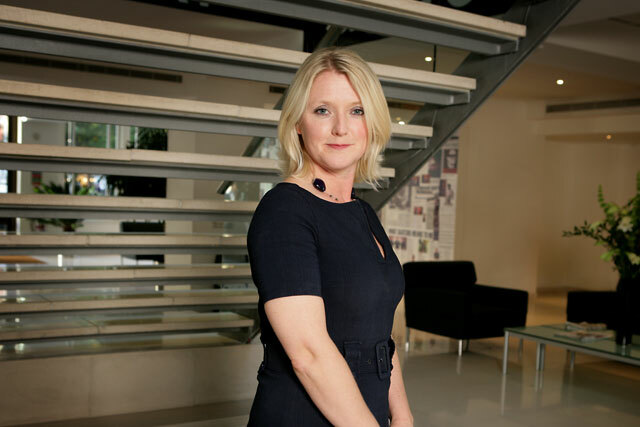 "That, combined with an entrepreneurial leadership style and a keen appreciation for how insights drive the creative process, makes her the right leader for our UK operation." Cruickshank has been the chief executive of M&C Saatchi’s Lida since 2009. She has also worked for TBWA\GGT, Smith Bundy and MRM.